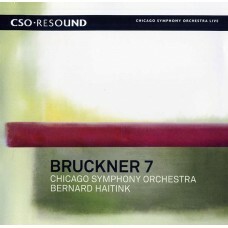 The Chicago Tribune described the Chicago Symphony Orchestra's May 2007 performance of Bruckner's Symphony No. 7 as a "glowing and eloquent account." 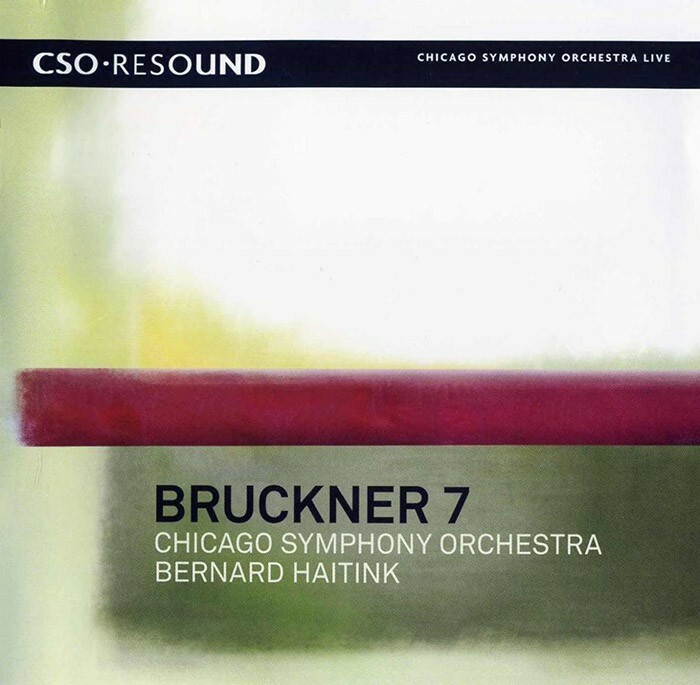 Now available to the world as the second release from CSO Resound, this recording showcases the remarkable chemistry between the CSO and Principal Conductor Bernard Haitink, who perform with what the Chicago Sun-Times calls "an almost extrasensory connection."